Geoff Ogilvy: Australian Open is "a second-rate golf tournament now"
Former US Open champion tells Golf Australia that the Australian Open has lost its appeal for big-name stars. Jack Nicklaus, Gary Player, Tom Watson, Adam Scott, Rory McIlroy, Jordan Spieth. 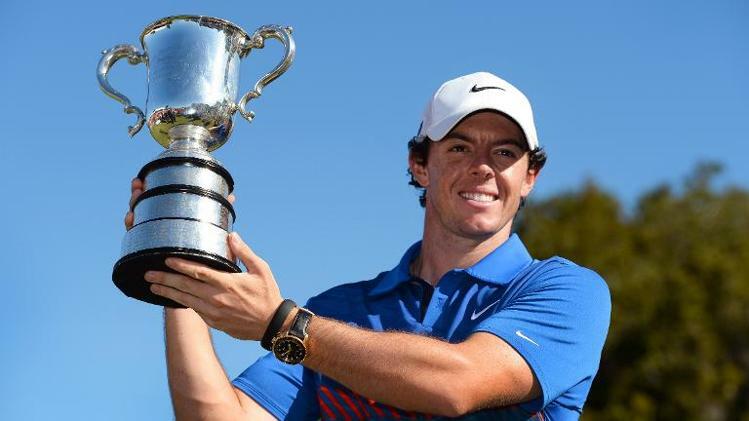 Those are just six star names to have won golf's Australian Open through the years. Even Tiger Woods has taken part. Judging by the field competing this week, however, the tournament has lost its luster. Those are the thoughts of 2006 US Open champion and 2010 Australian Open winner Geoff Ogilvy, at least, in his latest article with Golf Australia. 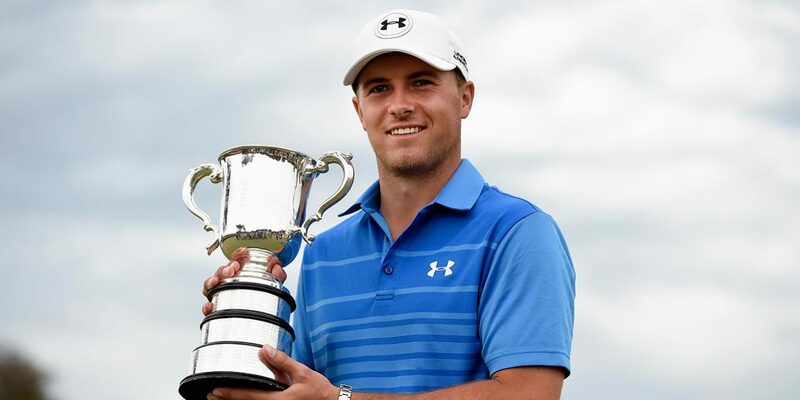 "I hate to say this, but the Australian Open feels like a second-rate tournament now," Ogilvy told Golf Australia. "I'm sure it is run in the same way it was 30 years ago, but tournaments elsewhere have progressed so much, and the differences show." Ogilvy would appear to make a valid point, especially given Australia's Cameron Smith lines up as tournament favourite ahead of last week's PGA Tour winner Matt Kuchar. All of Australia's three star names in Scott, Jason Day and Marc Leishman have all declined their participation in the tournament. Ogilvy has just lost his PGA Tour card and plans to focus more on golf course design than competitive golf. The Australian explains that aligning the Australian Open in the same week as the European Tour's season-ending DP World Tour Championship does it little favours. It even goes against the lucrative Dunlop Phoenix in Japan where three-time major winner Brooks Koepka and Japan's own Hideki Matsuyama is teeing up. Work needs to be done to get the Australian Open quickly back on the scene, in the eyes of Ogilvy. "Logistically, the Australian Open has been squeezed into a box that is difficult to escape from," he said. "No one did anything wrong to create that part of this scenario. It's just what has happened. But plenty of mistakes have also been made along the way."